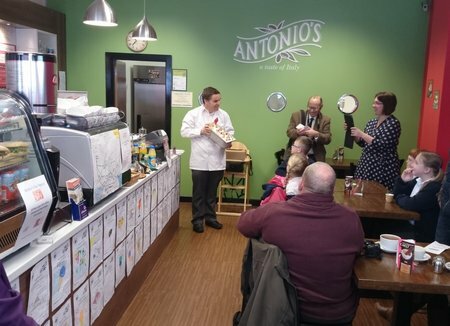 Competition winner Darcey Greenland, 11 has designed a new flavour of Italian ice-cream to help boost funds for the launch and recovery vehicle appeal at Exmouth RNLI. 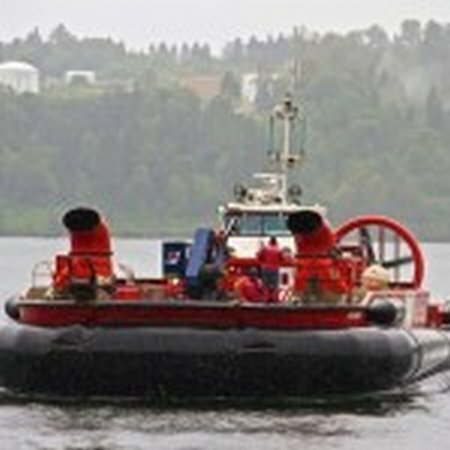 MONTREAL, QUEBEC–(Marketwired – March 26, 2014) – Bombardier Aerospace announced today that it has signed a firm purchase agreement with the Government of Newfoundland and Labrador for two Bombardier 415 amphibious aircraft. The transaction is valued at approximately $73.7 million US, based on list price, and includes various product enhancements. Deliveries of the aircraft will begin during the second quarter of 2014 and will continue in 2015. 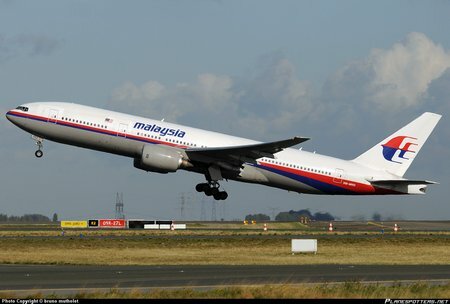 SEATTLE, March 24, 2014 – Boeing is saddened by today’s announcement by the prime minister of Malaysia regarding Malaysia Airlines Flight 370. Our thoughts and deepest sympathies continue to be with the families and loved ones of those aboard. Boeing continues to serve as a technical advisor to the U.S. National Transportation Board. At approximately 22:00 last night North Shore Rescue was called to assist in searching for a missing hiker in Lighthouse Park. Although this park is within the municipality of West Vancouver, it is full of technical terrain and can be quite dangerous at night for someone who is lost without a light. 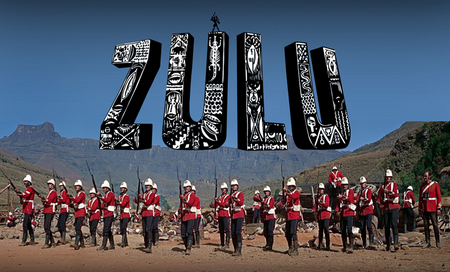 We are very excited to announce that on Tuesday 10th June, the world-famous Odeon Leicester Square will play host to a unique red carpet, star-studded gala screening of the new digitally remastered, wide-screen version of the iconic movie Zulu, celebrating the 50th Anniversary of its release. 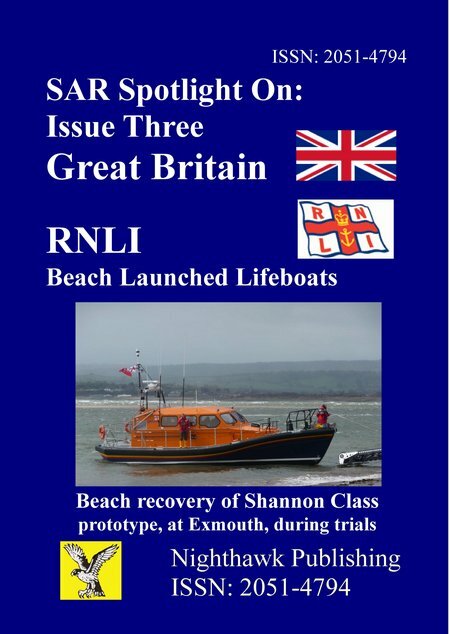 This issue previewed the new Shannon Class and RNLI Exmouth then due to be the first station to receive the new boat. The issue also compared Exmouth to RNLI Aldeburgh and reviewed the two stations’ histories. The LRV arrives at Exmouth lifeboat station. 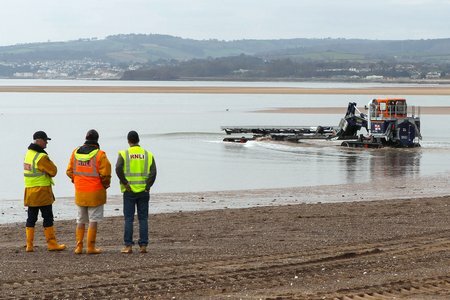 Exmouth RNLI volunteers watch the capabilities of their new launch and recovery vehicle on Exmouth beach. 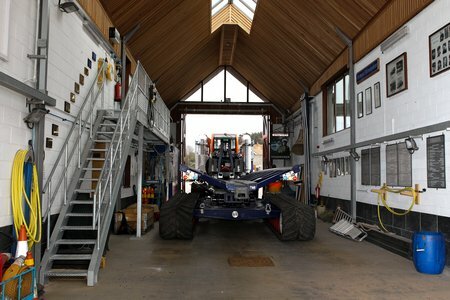 The launch and recovery vehicle parks in the lifeboat station. 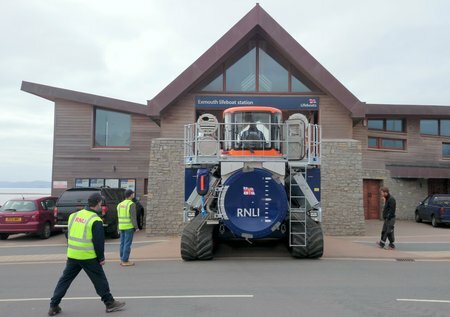 On Monday 17 March, a new vehicle was introduced to the life-saving fleet at Exmouth RNLI. 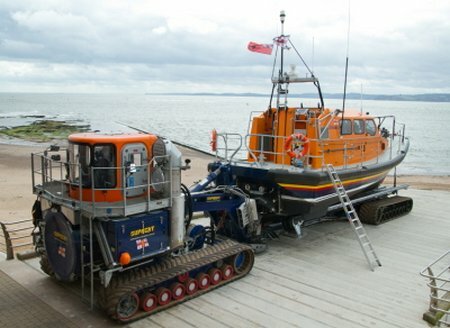 The launch and recovery vehicle (L&RV) has been part-funded by an ongoing appeal launched by the Exmouth Lifeboat Fundraising Team. Donations from the Weston Community are swelling the coffers of our Appeal and offers of help keep coming in.. Many individuals and organisations are helping us with our task of raising funds for an appeal for the desperately needed new lifeboat station. Sometimes it is a loved one who wanted to leave funds for us. 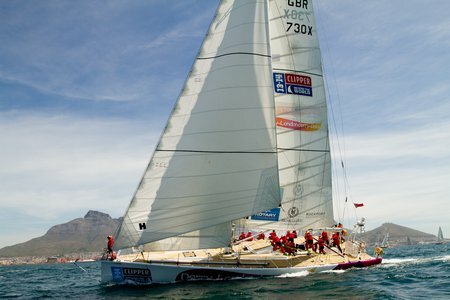 Sometimes it is an event which has been organised to raise money for us. Sometimes it is by giving us essential time or facilities which would otherwise have cost us money. 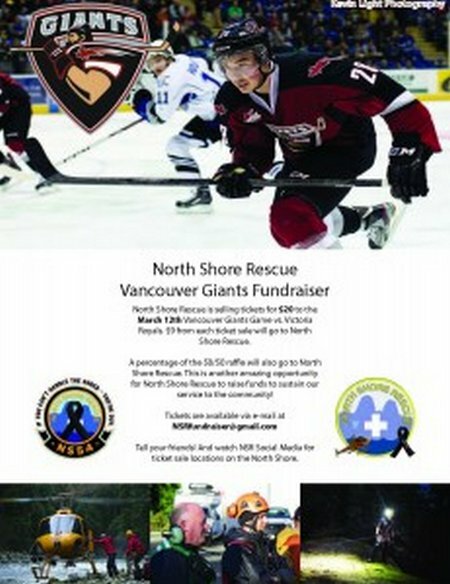 North Shore Rescue is selling tickets to the March 12 Vancouver Giants game in support of the Tim Jones Legacy Fund. 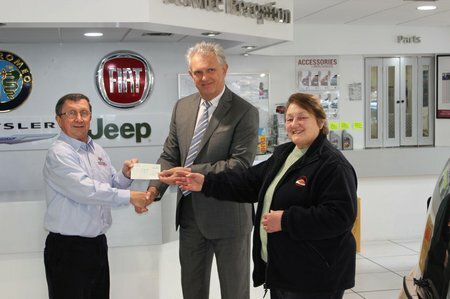 A portion from each ticket and the 50/50 draw will be donated to the team. Please share this poster, with your friends, family, coworkers.